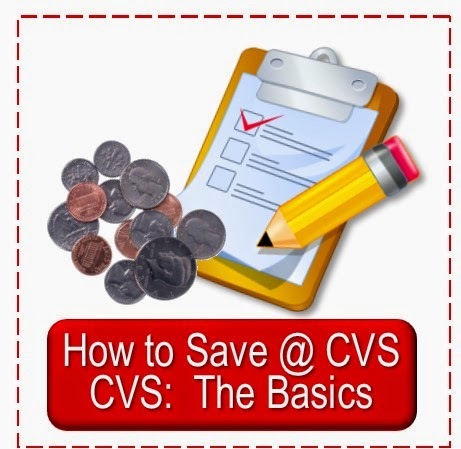 Simply CVS is written by me, Sarah, to help others learn the art of saving money while shopping at CVS with coupons, sales and extra bucks. 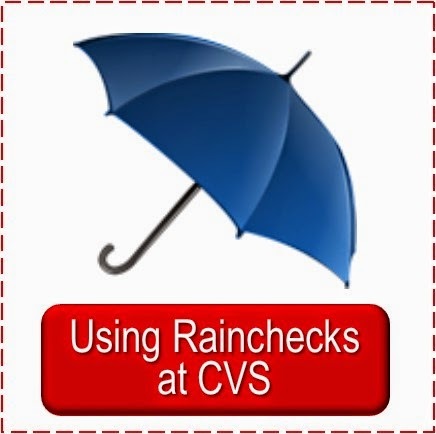 The primary focus of this site will be on that which helps the CVS shopper save more at CVS or enhance their shopping experience. 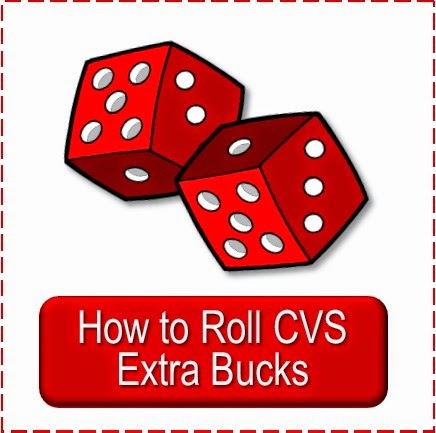 The secondary focus, which will remain slight, will be on helping the readers of Simply CVS save or make money in other areas of their lives. This will primarily be accomplished in the Off Topic Saturday posts and in some sites' exposure in the sidebars, usually by means of banners. 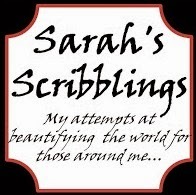 All links and banners I share will be in line with the goals stated above. 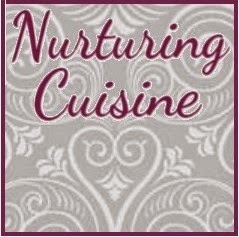 I try to find services that I trust, have had experience with and/or believe readers may find helpful in stretching their budgets. When I find something I think fits, I investigate to see if it offers an affiliate program. If it does I sign up, if not, I share it anyways. 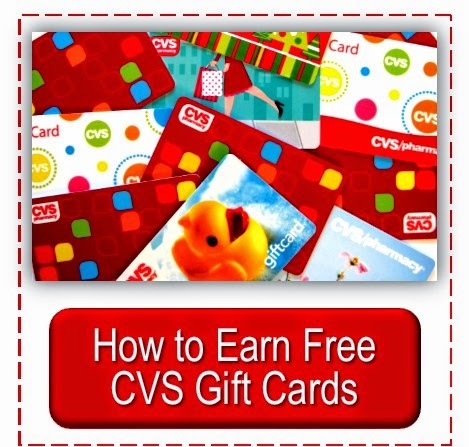 Thus, some of the links and banners in posts and on the sidebars of Simply CVS are affiliate programs that I receive compensation for when a reader takes the required action needed for me to receive the compensation, and some are not. The income generated allows me the privilege of spending hours each week finding the deals for the readers and keeping this site online and free to users. If I am provided a product to review, all opinions will be my own and will be presented honestly based on my personal experience with the product and will in no way be influenced by the fact that I received the product free of charge. In all product reviews and giveaways I will note in the post if I was compensated or received the product free or, in the case of giveaways, who is sponsoring the prize. 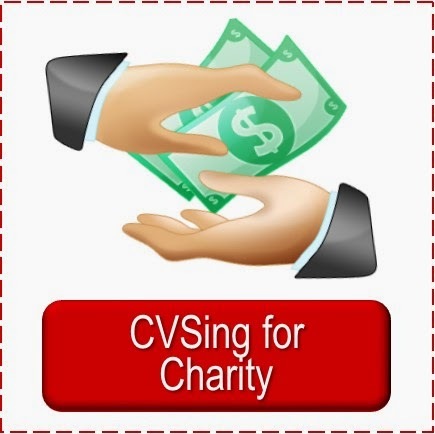 If you have any questions concerning this disclosure, know of a product or service that may fit the criteria for being included in the resources of Simply CVS or would like to advertise here, please contact me, Sarah, at scribblingsarah @ gmail dot com.